Lawmakers in Bahrain have resisted two attempts to make expatriates pay new taxes for owning cars and for sending money home. A draft law submitted by MPs had urged that every foreigner who owned a car should pay $106 in annual registration fees, twice the amount Bahrainis pay. The proposed legislation would also have taxed foreigners on all transfers of funds abroad. Earlier this year, Kuwait’s parliament endorsed a similar draft law that stipulated prison and fines for expatriates who use back channels to send money abroad. Lawmakers said that foreigners sending money home should be made to pay a remittance fees for the state. 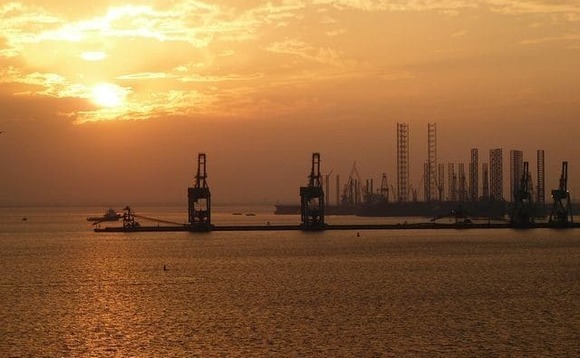 Yet the proposal was rejected amid fears it would prompt the emergence of a parallel financial market and would damage Bahrain’s reputation as a commendable financial centre. The proposal had already been rejected by Manama’s foreign affairs committee as unconstitutional. With only 16 lawmakers out of 40 were present at the vote in parliament, lawmakers’ efforts to convince their peers of the merits for generating extra revenues for the state and reducing the consumption of subsidised petrol fell flat. More than half of the 1,450,000 people living in Bahrain today are foreigners. According to the 2016 figures, Bahrain was home to 665,000 Bahraini nationals and 760,000 foreigner workers. Bahrain and its five fellow members of the oil-rich GCC have been looking to introduce various measures to raise taxes, and have increasingly looked to target their sizable expatriate labour forces. On 1 January, the UAE introduced VAT for the first time on an extensive list of selected goods and services. And figures from Saudi Arabia, reported last month, have shown that more than 811,000 expatriates have left the kingdom on final exit visas over the previous 18 months.